The Daily is designed to be a balanced and approachable drip coffee, drinkable every day yet complex enough to keep you coming back. 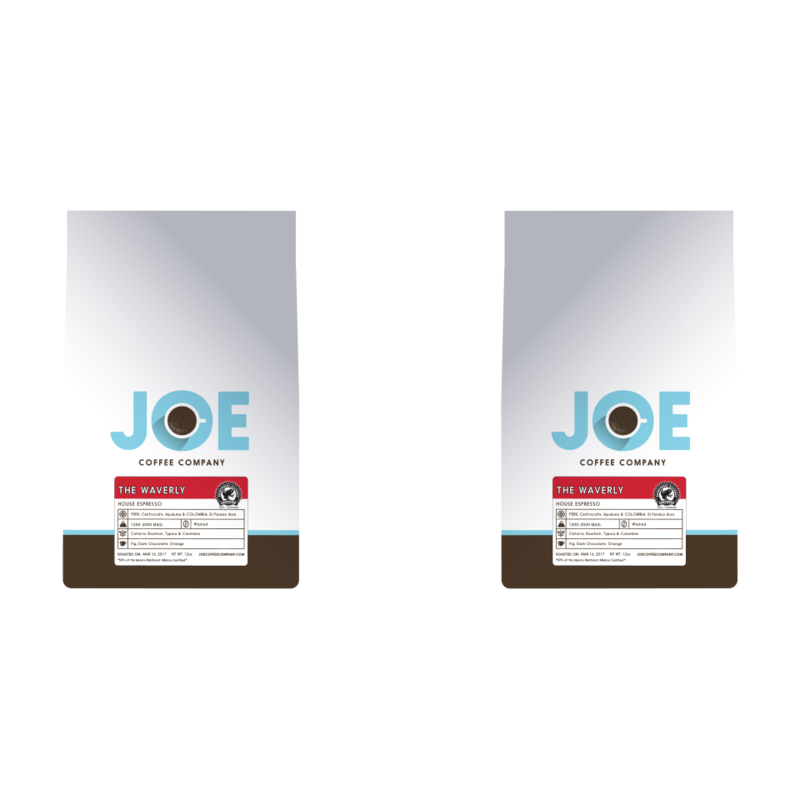 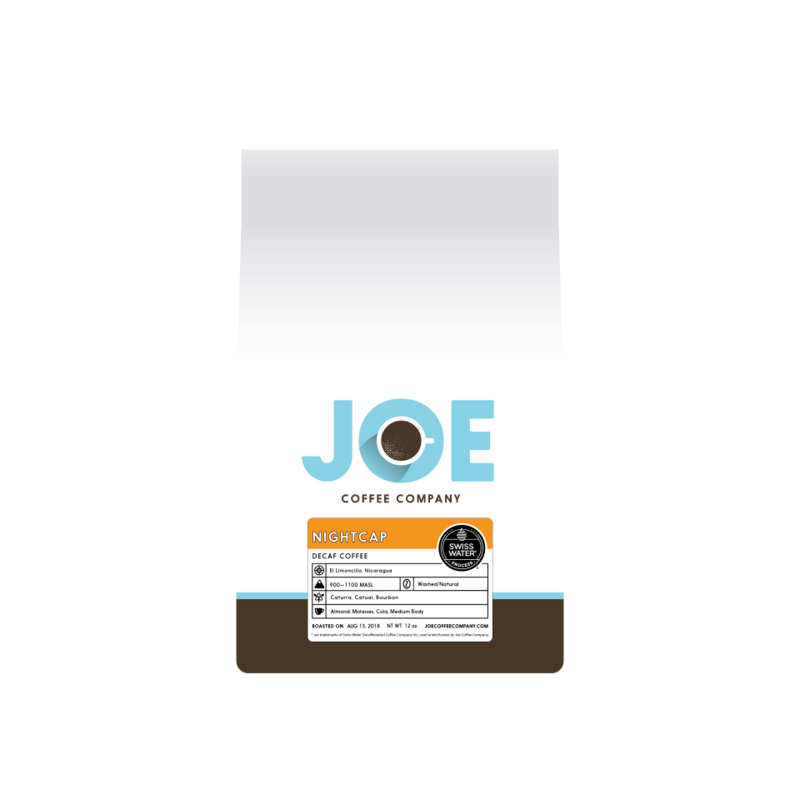 This blend is typically built around one or two seasonally fresh components from South and Central America. 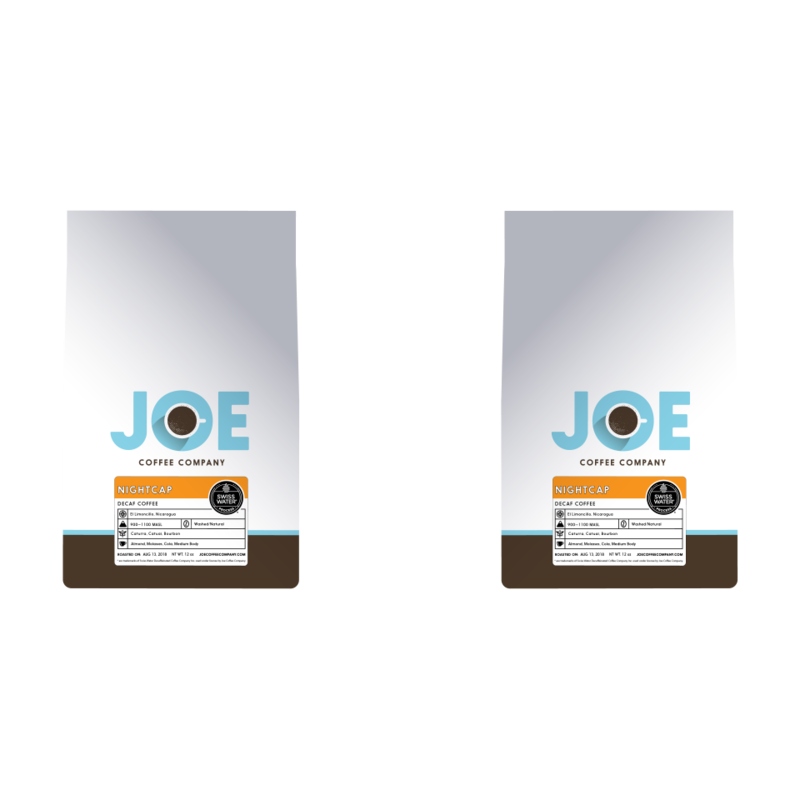 Our selections for The Daily are chosen carefully to bring together our favorite attributes in coffee, from brightness to body, sweetness to finish. 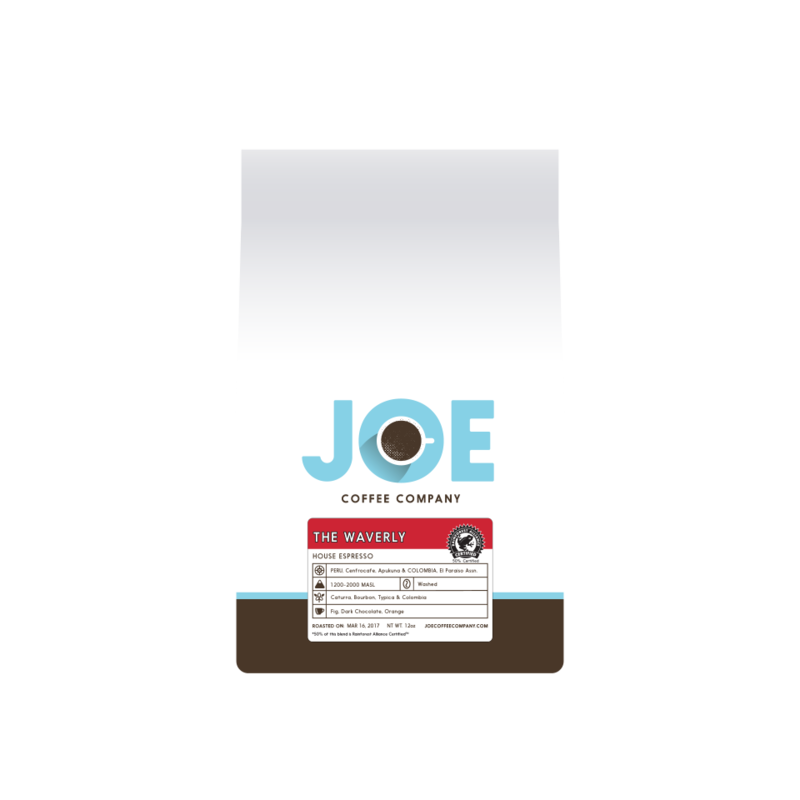 Currently, The Daily is made up of coffees from Peru and Colombia, and provides everything we look for in a satisfying, drink-every-day blend.